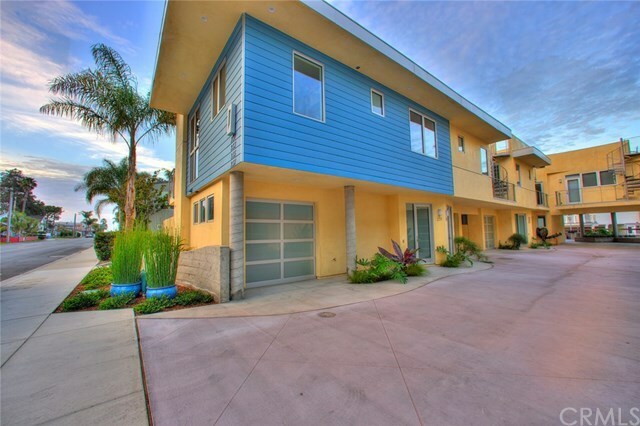 Luxurious condos in the heart of Avila Beach! Take a stroll to the local coffee shop and enjoy a peaceful morning, gazing at the crashing waves and mountain ridge views on your rooftop deck. This 2 Bed/2.5 Bath condo is all new & never lived in, waiting for you to make it into your new home or vacation rental! Featuring Santa Barbra Stucco exterior, European appliances, stone countertops, luxury light fixtures, flooring & finishes through-out! Do you love to explore and entertain? Enjoy top-tier golfing nearby, in addition to the famous Bob Jones Trail! Host friends for dinner in your functional open floor plan and take the party back upstairs to your rooftop deck with peek-a-boo ocean views and those gorgeous Avila Beach sunsets. This is more than just luxury beach living, itâs a lifestyle and youâre invited!